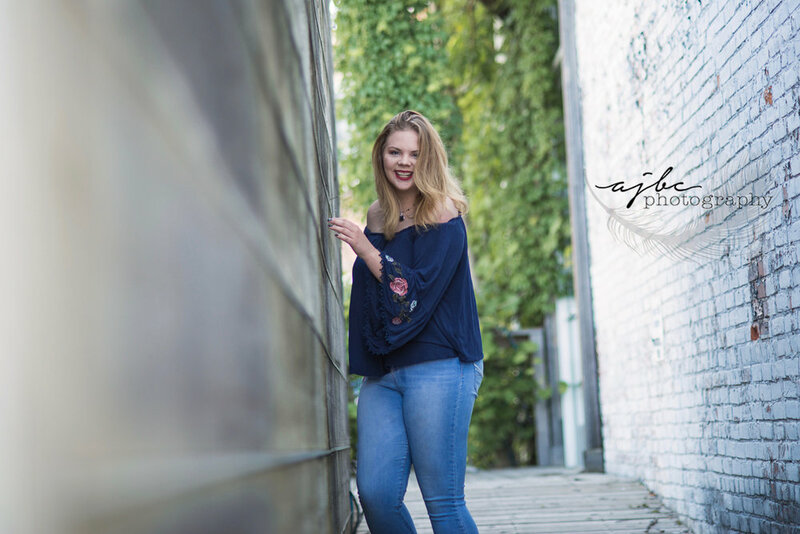 Check out our full Senior Album! 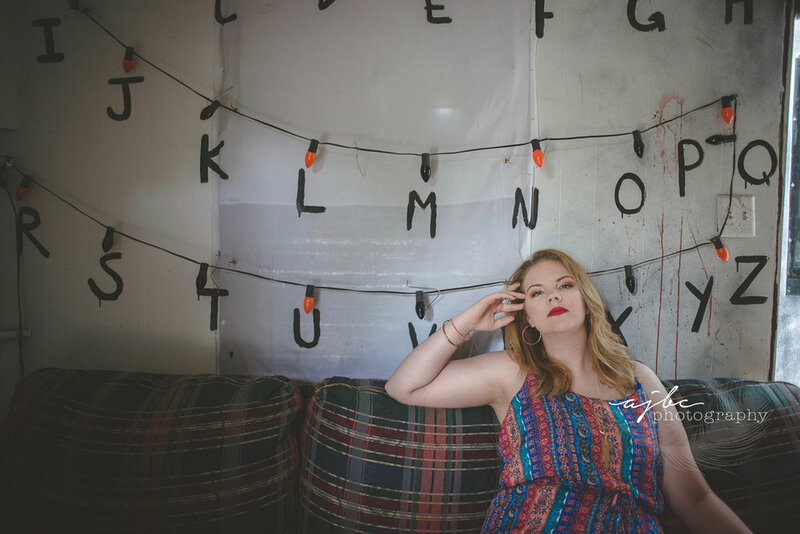 For more style check out Nik's Senior Session! For more edge check out Dylan’s Session! 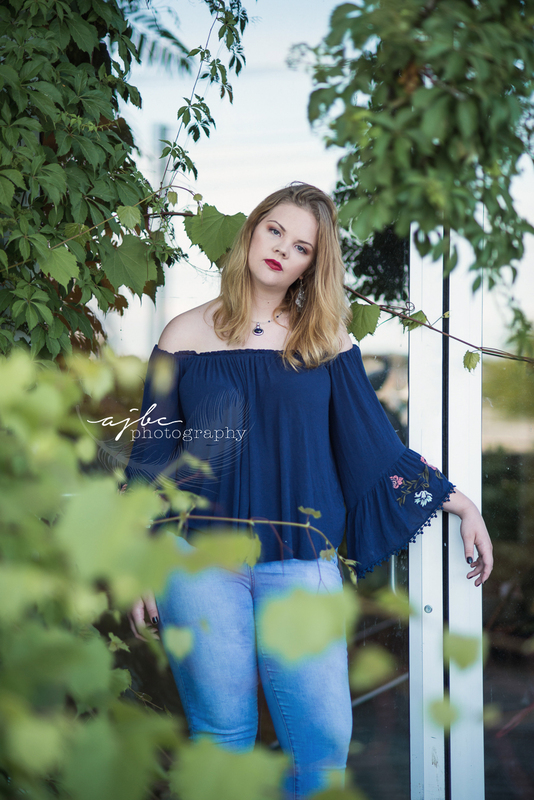 For another gorgeous senior shoot check out Jessica! 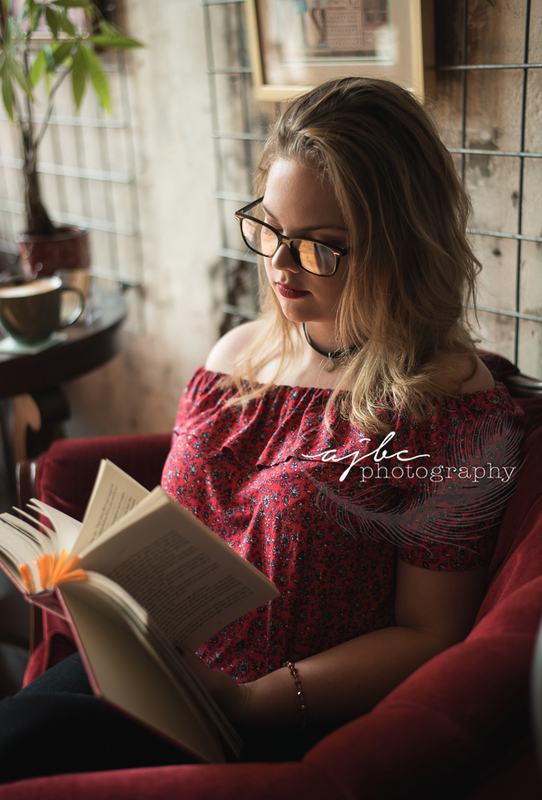 For more grunge chic check out Caleigh! 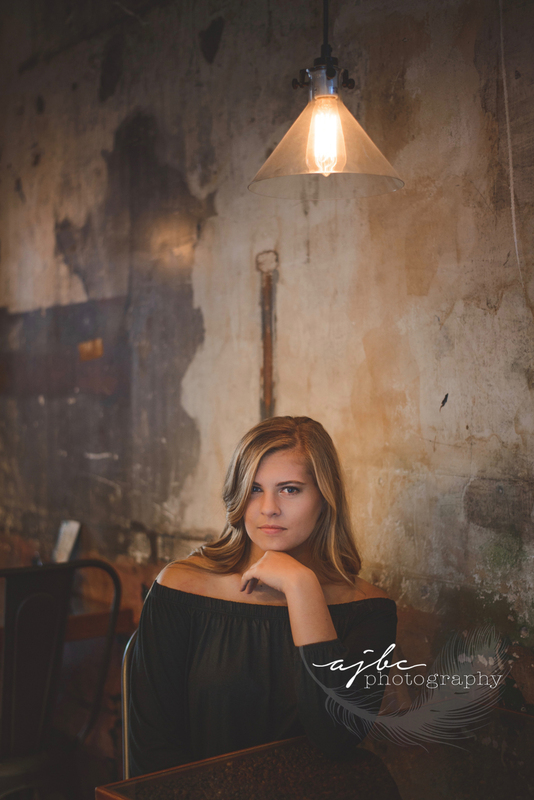 For more senior beauty photography check out Celine’s shoot!